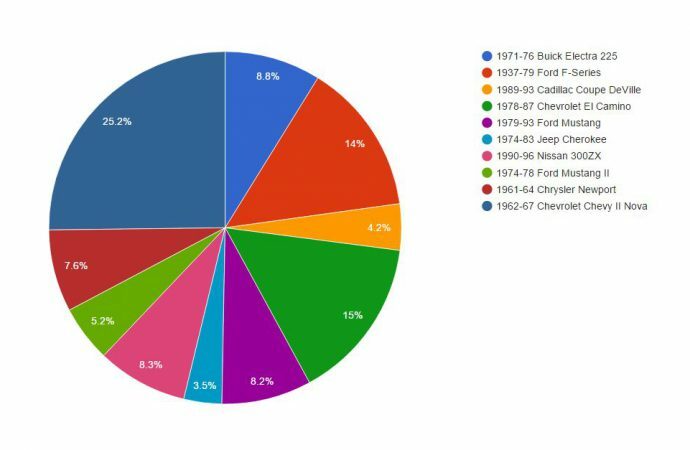 Poll Results: Hagerty offers up 10 classic cars, each currently costing less than $10,000. What is your favorite? The Question of the Week for the week of March 20th, 2017 asked you: Hagerty offers up 10 classic cars, each currently costing less than $10,000, that it believes to be “poised for growth.” Which is your favorite?